Biotal Plus is a microbial inoculant to aid the preservation of ensiled forages. The product combines a high-specification enzyme formulation and Proprionic acid producing bacteria to give rapid ensiling fermentation minimize shrink, improve forage digestibility, reduce aerobic spoilage and give high intakes. Biotal inoculants are supplied as a high activity, readily soluble powder concentrate which is dissolved in cool, clean water prior to application. A dry applied formulation is also available. Buchneri 500 is a microbial inoculant to enhance the preservation and reduce or prevent aerobic spoilage of ensiled forages. This product contains the revolutionary L. buchneri NCIMB 40788 together with Biotal’s fast, efficient lactic acid producing strain Pediococcus pentosaceus NCIMB 12455 and the high specification enzyme formulation from Biotal Plus. This combination ensures a fast ensiling fermentation with maximum dry matter and nutrient preservation and maximum silage value retained throughout feed. 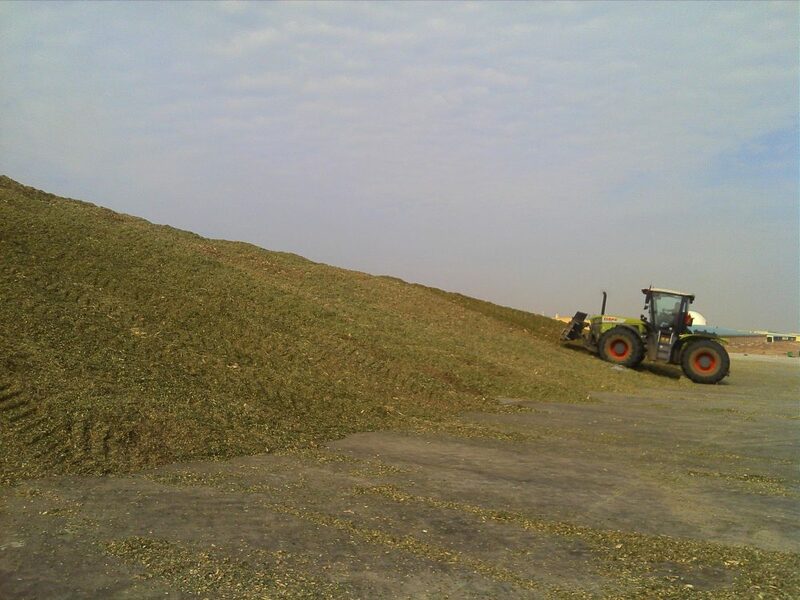 Buchneri 40788 was developed in collaboration with world leading silage experts at the ID-DLO in the Netherlands. The organism L. buchneri NC!MB 40788 has been shown to dramatically reduce the levels of yeast and molds in forage, preventing heating and spoilage. Like Biotal Plus and Buchneri, Buchneri Hay is a microbial inoculant used to prevent or reduce aerobic spoilage of ensiled forages. 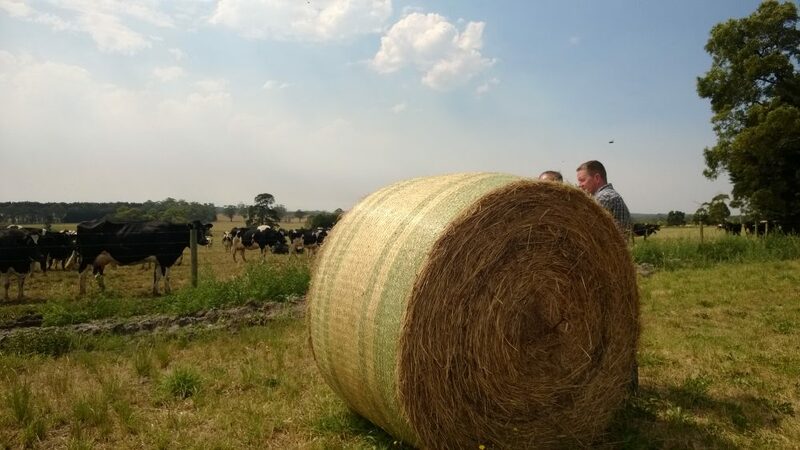 Buchnari hay contains the revolutionary L. buchneri NCIMB 40788 for forages with high digestibility, high intakes, and excellent hygienic quality. 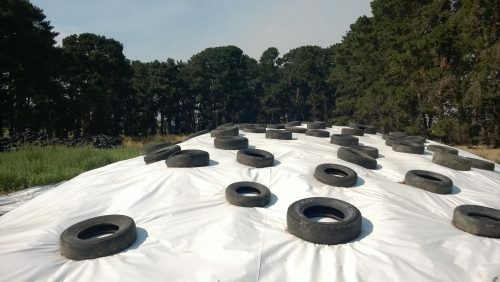 Feeding studies have shown that Buchneri Hay leads to better color retention; higher crude protein; improved storage stability; less heating and mold growth; DMI 28.6% higher than control hay, and 19.7% higher then hay preserved with propionic acid.